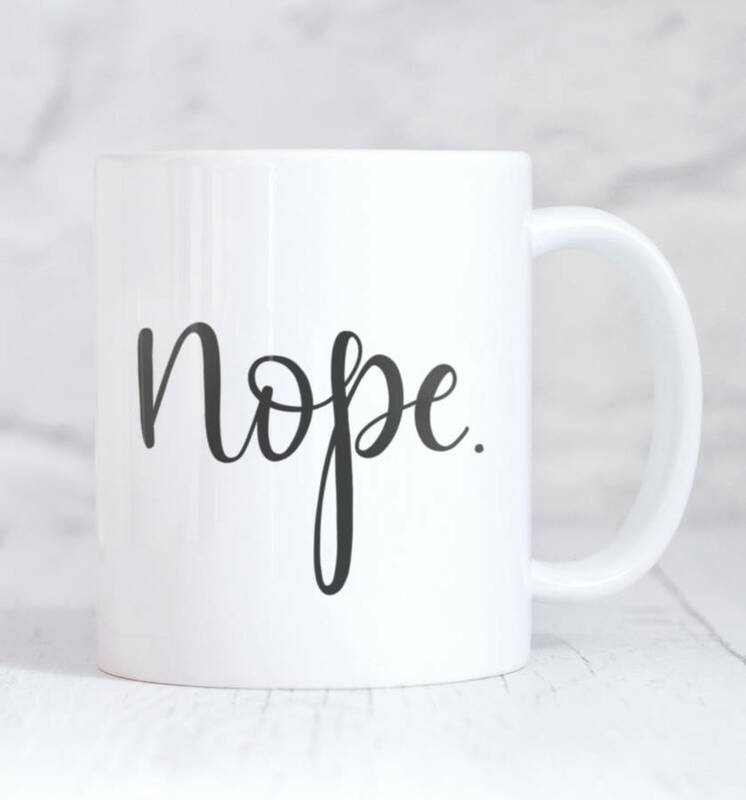 Make a statement with this beautiful ceramic 'Nope' typography mug. Sometimes the only answer is just nope! Perfect for those long Mondays! This gorgeous typography mug is lovingly hand lettered by Hope and Halcyon and is exclusive to notonthehighstreet.com!